Please plan to join us for the State of the School address in upstairs Eaton Hall on Tuesday, February 12th from 6:00-7:00 pm. Wine and cheese will be served. 2019 SUMMER CAMP REGISTRATION OPENING SOON! Mark your calendar! 2019 Summer Camp registration will be available online on February 15th! Open to students who completed PK2 through rising 2nd graders. Drop-In Care options will be available, too! Order springtime spirit gear from Spirit & Pride and support TES Student Council! These shirts ARE approved for wear on TES Spirit Days. Order online at https://www.spiritandpride.com/ using our school code #122688. Last day to order is today, February 8th. We welcome Bishop Phillip Duncan to Trinity Church on March 24th at the 10:30 am service for Confirmation & Baptism. Please see attached flyer for details. 3:00-4:00 S.P.A.R.Q. Training in the M.A.C. TaeKwonDo @ 3-4:00 pm Pick up in the M.A.C. We will attend the Magic School Bus showing at The Grand Opera House on Thursday, February 14th.  Please have your child wear a Trinity t-shirt of Trinity colors. We will leave our school around 9:40 am and return before noon. Mark your calendars, our annual Mardi Gras Parade will be Friday, March 1st starting at 11:30. To make this parade successful we need your beads. Please group the beads by 10 and wrap a strip of paper around them to make it easy for the children to pass out. Valentine’s Day Special Dress: K-5 students may wear valentines themed attire. This attire is limited to: khaki bottoms, blue jeans, Valentines shirts (colored or designed), and Valentines (colored or designed) dresses. Dresses must be appropriate length (same length as uniform skirts). Thursday dress uniform is also appropriate for this day. Please volunteer for Middle School Lunch coverage. Only four dates left this year. We need volunteers for Middle School lunch. Click HERE to sign up! Monday – students will receive kindness counts checklists in their classrooms and be asked to complete kindness tasks each day! Tuesday – students will have the opportunity to write kind messages with sidewalk chalk around campus and help spread kindness for the week! Thursday – Valentine’s day! Valentine’s day dress, per campus specific guidelines – share the love today! Friday – peace, love, and kindness! Students are invited to dress up like “hippies” to celebrate our kindness week! Students must have school appropriate shirts (no tank tops, no inappropriate t-shirts), pants or long skirts only, and closed toed shoes only. Please use your best judgement. Students not participating in hippie dress should be in regular school uniform. Students will be asked to turn in their completed checklists so we can recognize our kind campus! Sessions will be 3-4 pm on MONDAYS. All participating students will join the Extended Day group at 3:00 pm dismissal and will go with Coach Johnson from there. Pick up your student at 4:00 pm in the MAC with Extended Day. When and where is our 2019 Spring Casual Event? 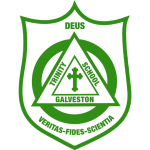 LAST WEEK: The four events highlighted on the Trinity School Website under Special Events are: Trinity School Sunday, Grandparents & Special Friend Day, Trinity Tribute Spring Fundraiser, and May Fête.